Yes! 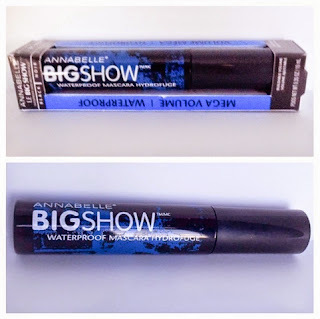 Annabelle Cosmetics BIGSHOW mascara is available in waterproof! 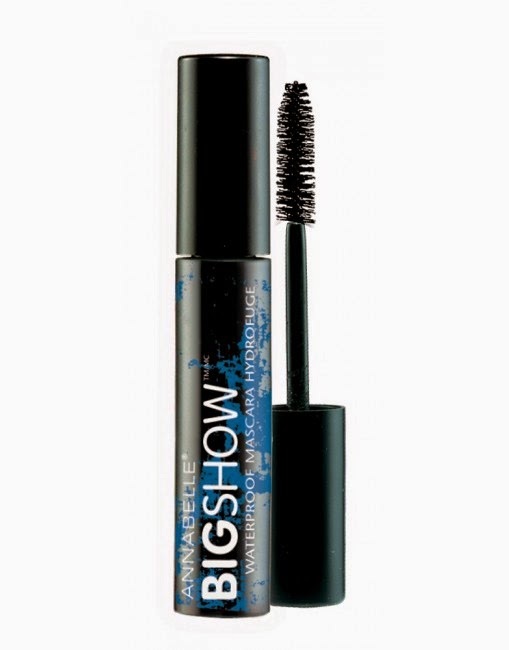 This mascara is my daughters favourite and when I received the Annabelle BIGSHOW in waterproof, squeals and screams of excitement,,,literally happened. The same day I received it, I was demanded to photograph it because she needed it NOW! lol...My daughter has tried most waterproof versions of many high end to mass brand mascaras and has also been my testing partner for all mascaras that come my way, this is her ultimate favourite! She LOVES Annabelle's BIGSHOW regular non waterproof mascara and was ecstatic that it was now available in waterproof. This mascara is wonderful for mega volume, exceptional curl, and great length. The brush is gentle and very effective to coat each lash. It does not clump and its very easy to remove.